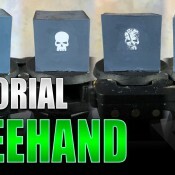 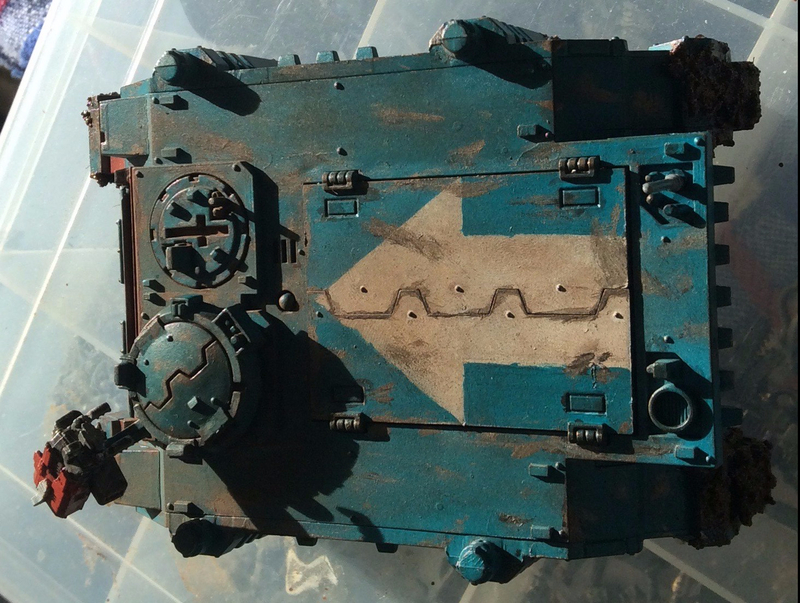 IDICBeer 40k: HELP for HEROES 'Salamanders' WINNER ANNOUNCEMENT! 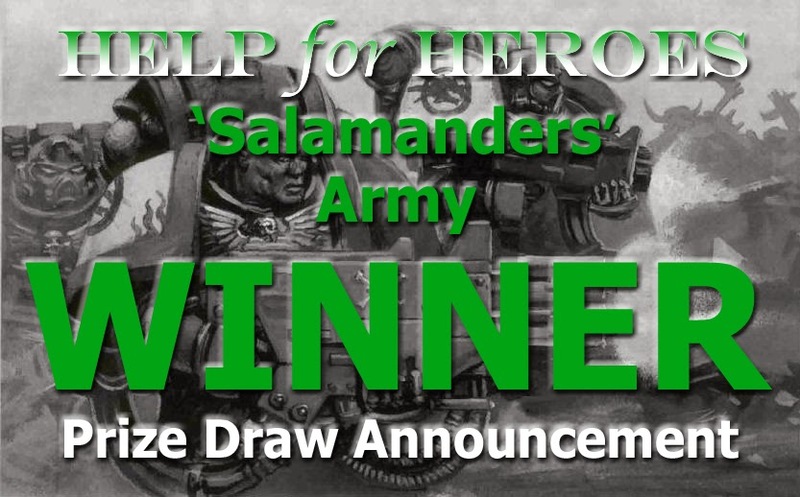 HELP for HEROES 'Salamanders' WINNER ANNOUNCEMENT! 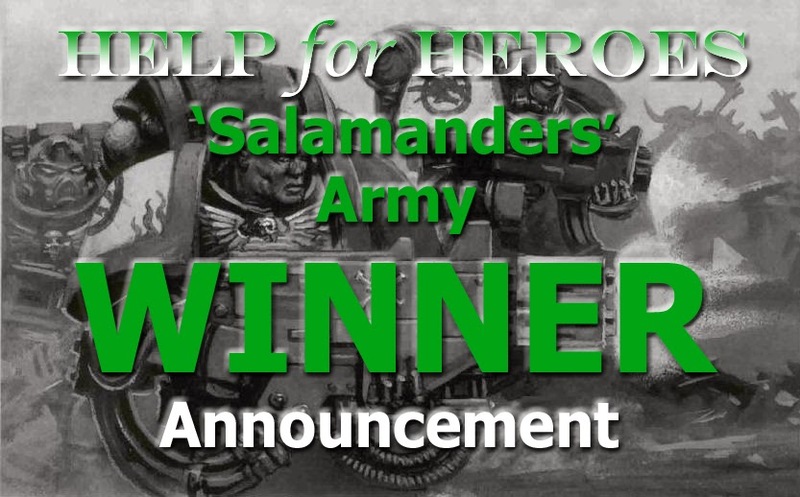 We are incredibly proud to say that we managed to raise a total of £7317.81, which couldn't of happened if it wasn't for all the very generous people on the project, and to everyone who bought tickets and donated money for the army raffle. 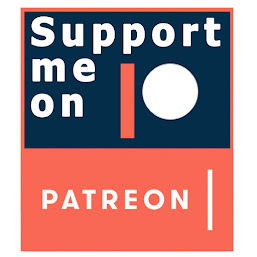 All the proceeds from the project have gone towards the fantastic work done by the HELP for HEROES charity, so a massive thank you to everyone. 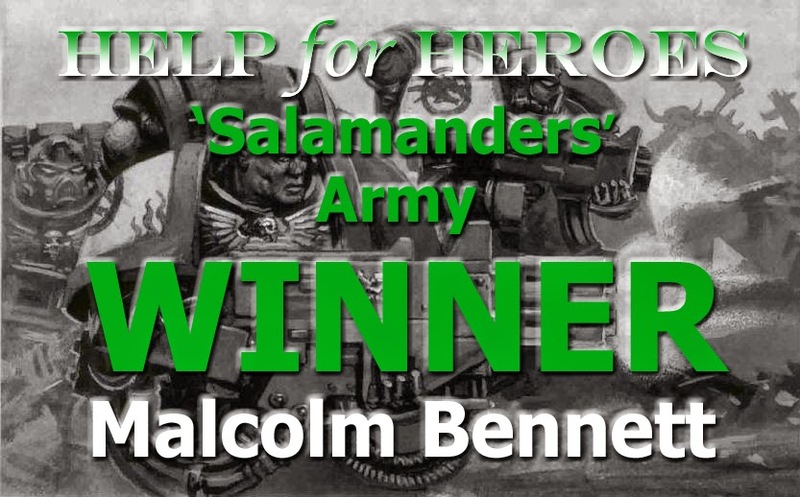 Congratulation to Malcolm Bennett, who won the army, we really hope that you enjoy your prize and that it will do you honour on the battlefield. 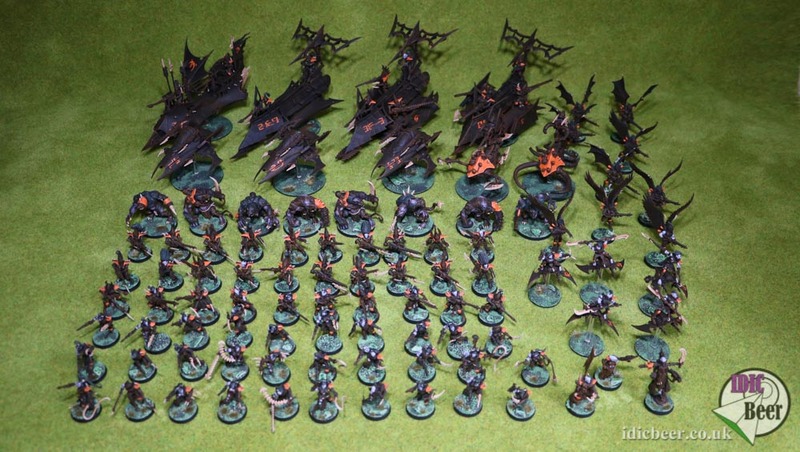 Just click here to see a list of all the contributors who made the who thing possible and pictures of your new army, enjoy!